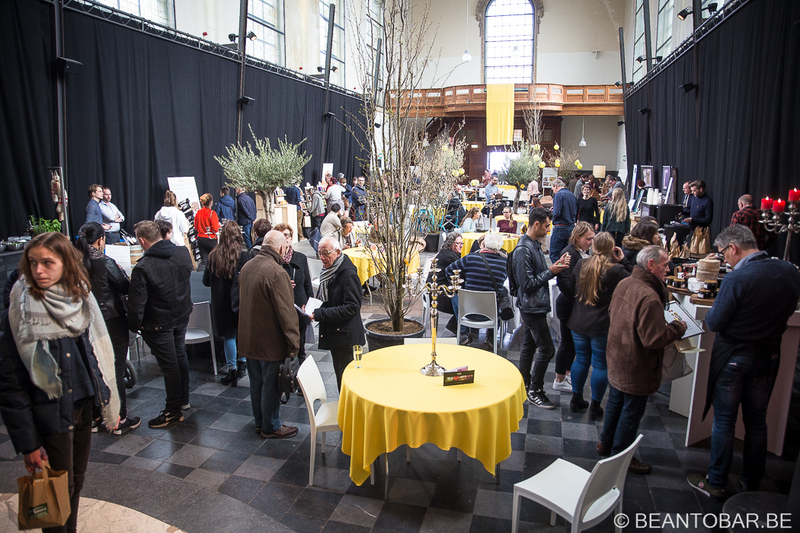 On April the second, the former Augustijnen church was the place to be as a chocolate enthusiast. 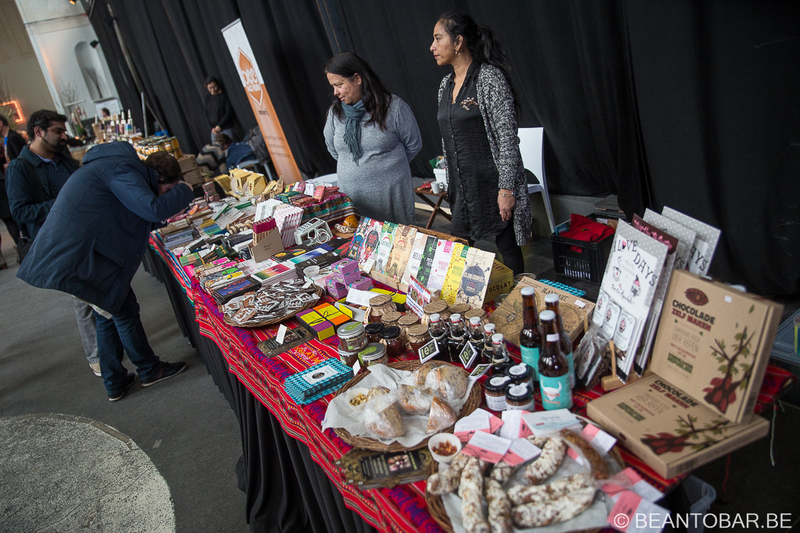 The first edition of Chocolate Heaven offered a nice selection of chocolate sellers, combined with different local companies selling wonderful quality products such as coffee, wine, cheese, and so on. The mood was very relaxed, inviting you to take a stroll along the different booths, having a chat with the shop keepers about their offerings or just enjoy the atmosphere in the majestic setting of an old church. In the back, a smaller room was the stage of a selection of presentations and chocolate pairings. Days like these are to short, so it was necessary to choose what pairings to attend. 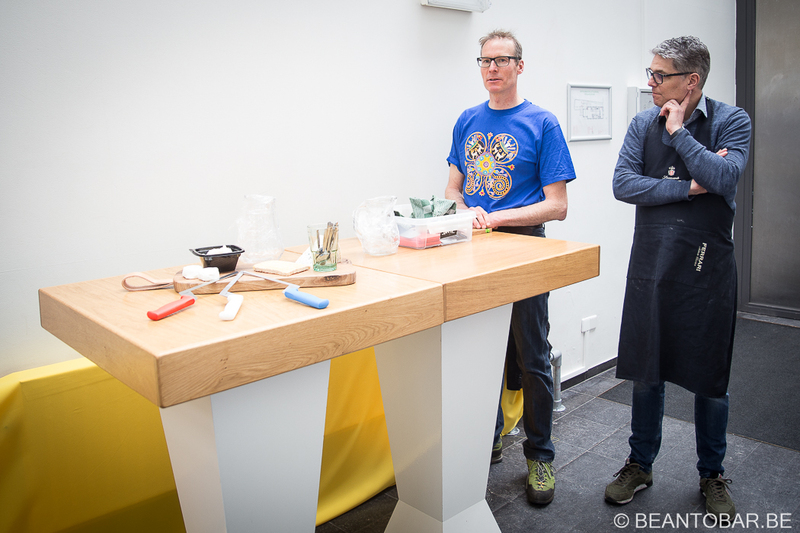 After visiting the boots, I attended the presentation on how bean-to-bar chocolate is produced. 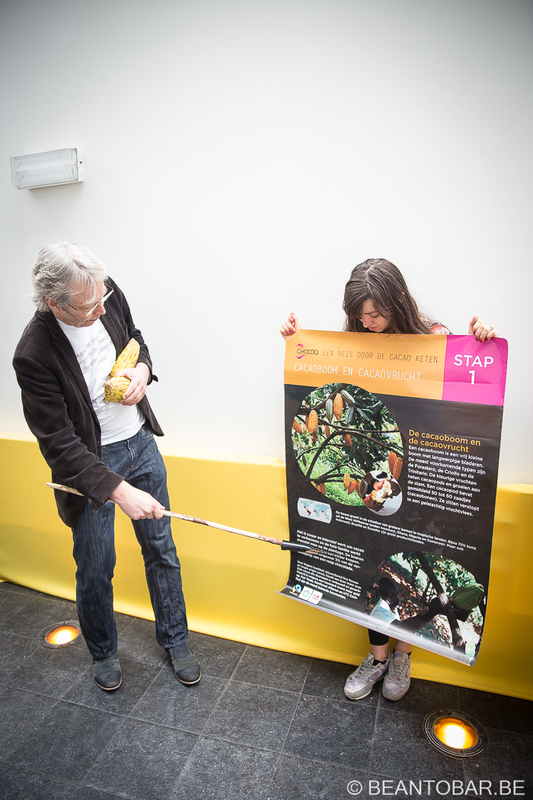 Henkjan Laats, owner of the cocoa museum in Amsterdam informed the public on the different steps in chocolate making. Next up was Erik Sauer of El Sauco, a distributor of an excellent line of origin chocolates. 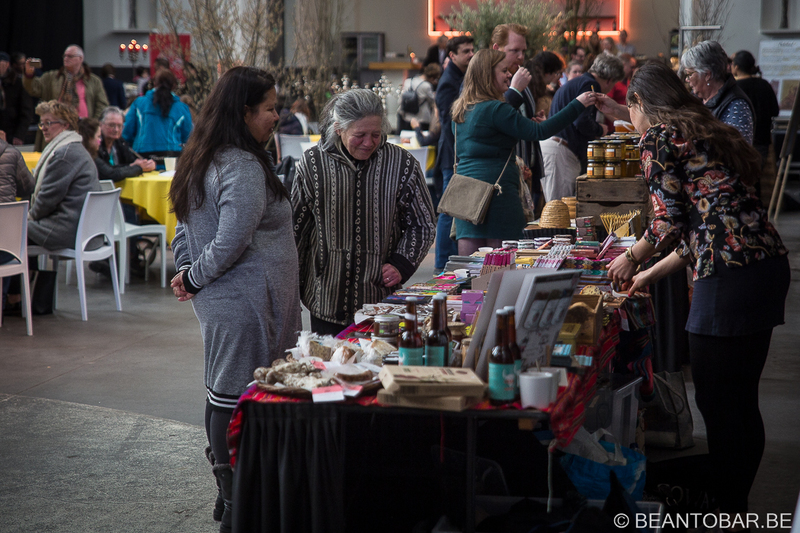 El Sauco distributes brands such as Åkesson’s, Marou, Cacao Hunters and many others. 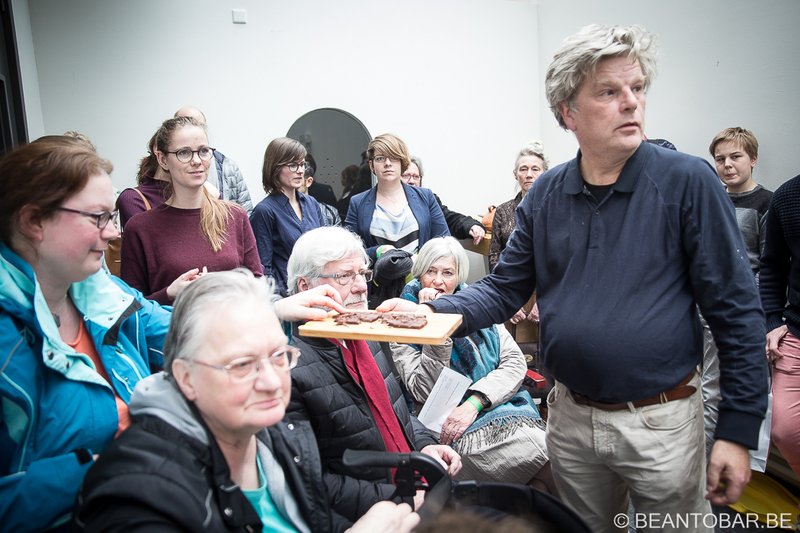 Erik teamed up with the people of Eyserhalte – a delicacy shop who brought along an impressive selection of fine cheeses. Some highlights: Åkesson’s 75% Madagascar with wild Pepper blended perfectly with a creamy fresh goat cheese. Original Beans Cusco Chunco 100% had the power to cut through a heavenly 18 month matured Dutch Remeker Pracht cheese. And finally an Italian Blue Tonka cheese blended to perfection with Amma’s Cupuaçu into a rich creamy coffee nut desert flavor. More hopping along the stalls kept me busy, while enjoying a great cup of coffee by Giraffe roasters, based in Rotterdam. 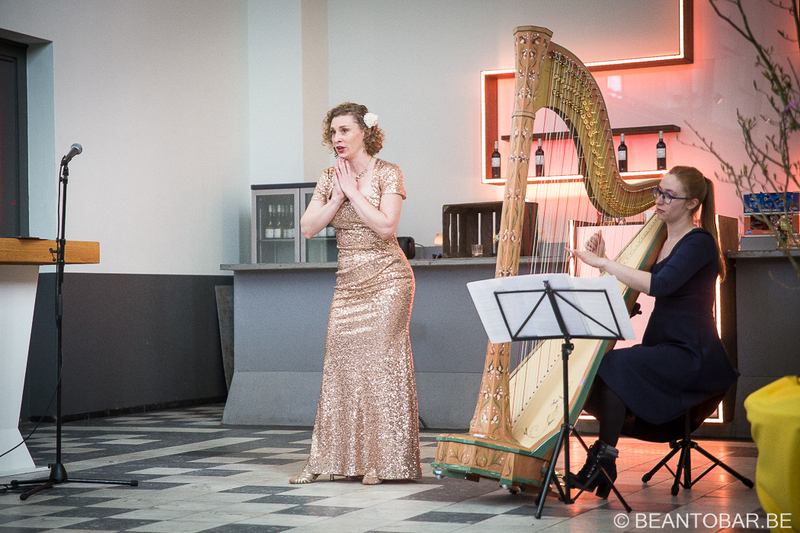 Diana Aivia brought an opera intermezzo where arias were combined with orgin chocolate. The moods of the music and chocolate were alike and strenghten each other. 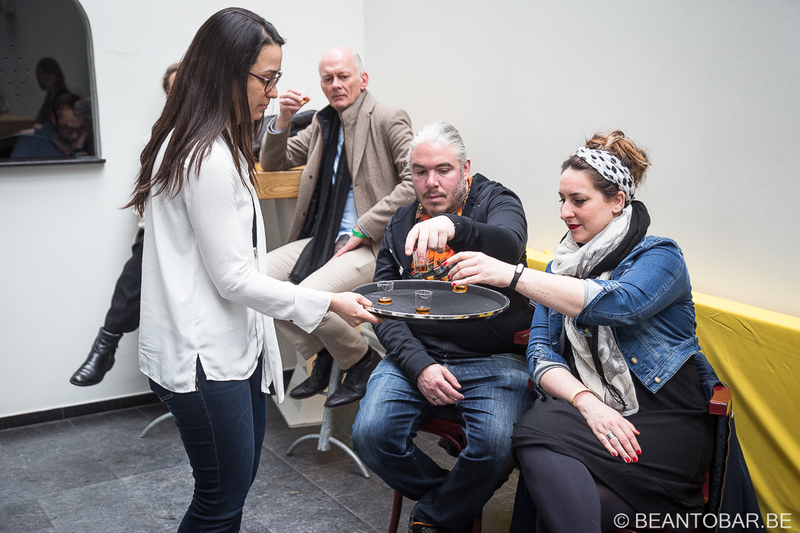 Near the end of the afternoon, I joined an all Venezuelan pairing, where Marianna De la Rosa from El Rey introduced us to three versions of Caranero Superior chocolate bars, combined with three different Diplomatico rums. 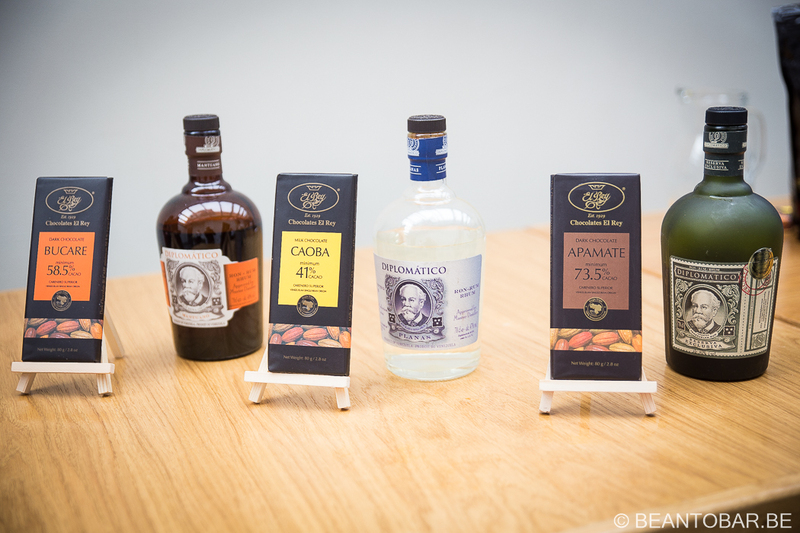 The Bucare 58,5% brought luscious raisin and liquor chocolate flavors when sampled with an 8Y old blend “Mantuano”. A 6y old blended white rum called Planas offered smooth and creamy notes together with the dark milk Caoba bar. Finally, the 12 year old Reserva Exclusiva teamed up together with the Apamate 73,5% bar in the grand finale. Lush and bold cocoa strengthened with the deep flavors of the full bodied Rum, loved by the audience. 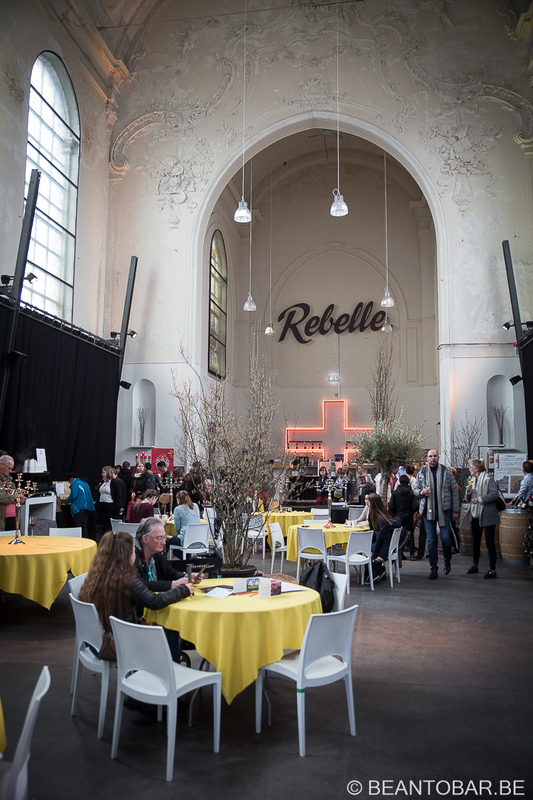 Chocolate Heaven is a cozy chocolate festival setting its mark on Maastricht. 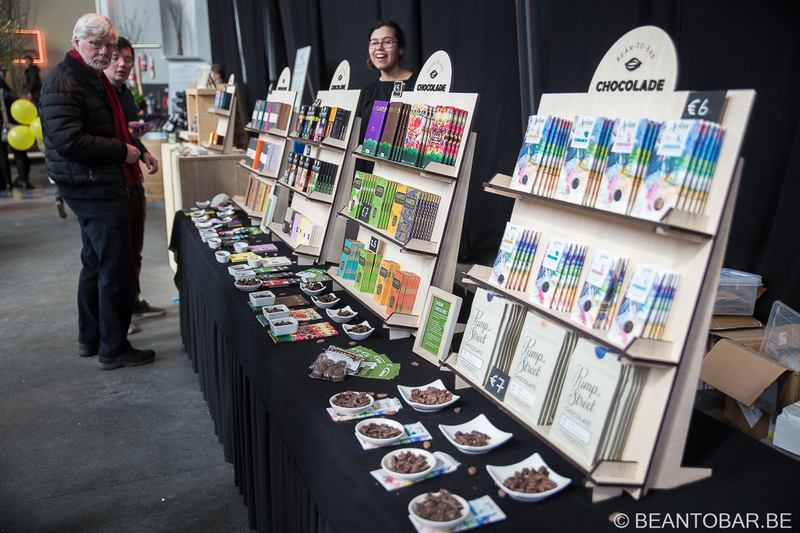 It could become the next great event where people can discover and enjoy real chocolate and discover the passion of the people behind the scenes. 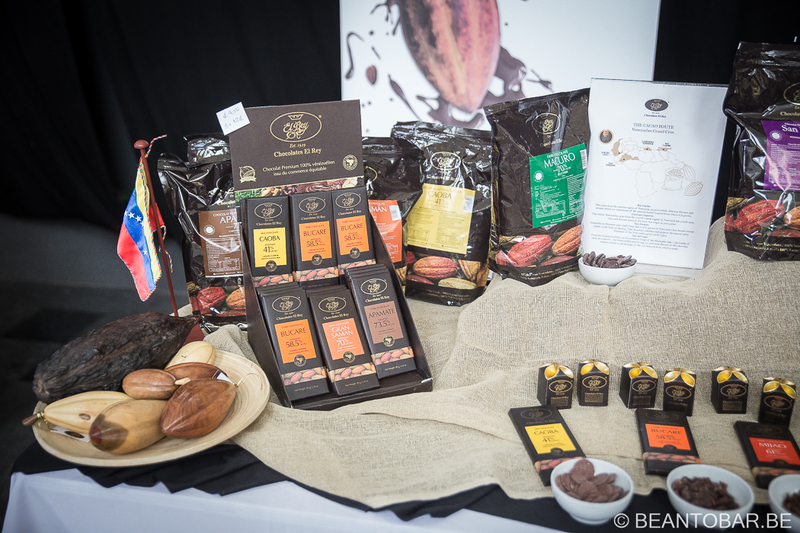 Especially the pairing part is a great way of showing the potential of real chocolate if combined with quality products. It was hard to make the choice not to follow the craft beer and chocolate and wine, but one can only be at one place at once. As a chocolate blogger, I was more than thrilled today and very happy to find some new bars and chocolate makers. More reviews will follow soon!